The Brick Man bringing his amazing Lego creations to Melbourne and Sydney! Five years ago, one man gave Aussie Lego lovers a whole new perspective on Lego. His brick creations were jaw-dropping, original, and the stuff of Lego dreams. 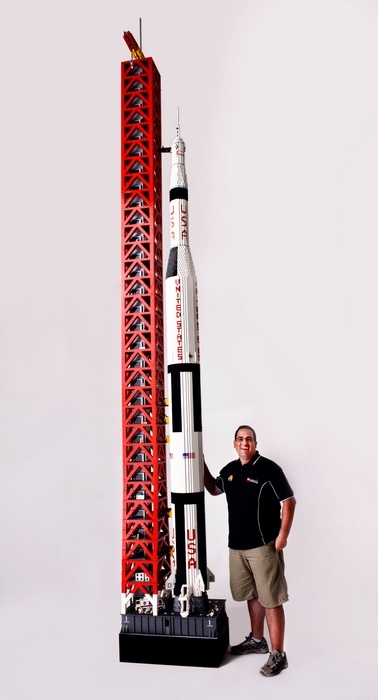 In fact, this man built a career out of Lego and became the only Lego Certified Professional in the Southern Hemisphere (and one of only 12 worldwide). The man in question? Ryan McNaught. Better known as The Brick Man. 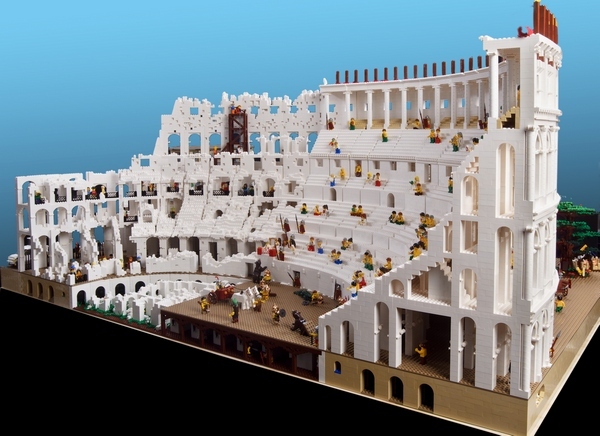 For the first time ever, McNaught will exhibit his remarkable collection of more than 50 Lego works at The Brick Man Experience in Melbourne and Sydney. 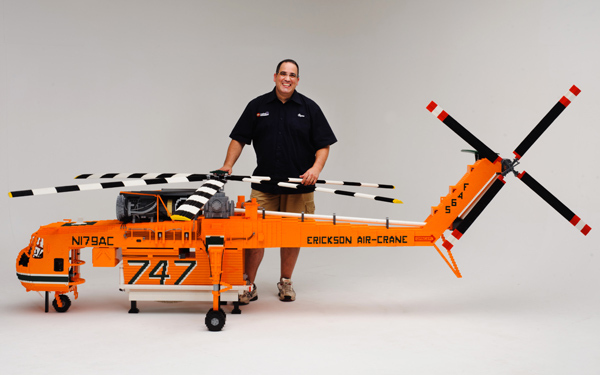 His creations include a four metre long helicopter, a cruise ship made up of 250,000 bricks, and some new pieces based around the theme of transport (can we expect a Melbourne tram and a Sydney ferry?!). We last saw the Brick Man’s work in Sydney’s Pitt Street Mall, where he built a 10-metre Lego Christmas tree, complete with decorations. The tree took more than 1200 hours to plan and build. Usually McNaught’s Lego masterpieces are found as the centrepiece at toy stores all around the world, so it’s exciting to have them all on show in the one place – note that over five million bricks are used in The Brick Man Experience! Of course, this is not simply an exhibition – it’s an ‘experience’ and the Brick Man has lots of Lego surprises for kids, including building their own masterpieces and catching a peek at McNaught’s sketches and plans for the display pieces. 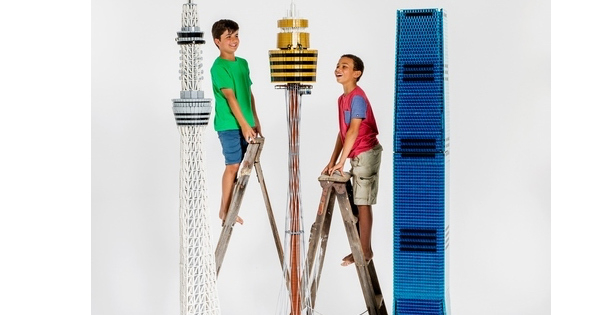 The Brick Man Experience is on in Melbourne during the coming Easter school holidays at The Exhibition Hall, Crown Conference Centre from March 31 to April 12, 2015 and then in Sydney from June 27 to July 12, 2015. Tickets are priced from $21.90 and are available online.